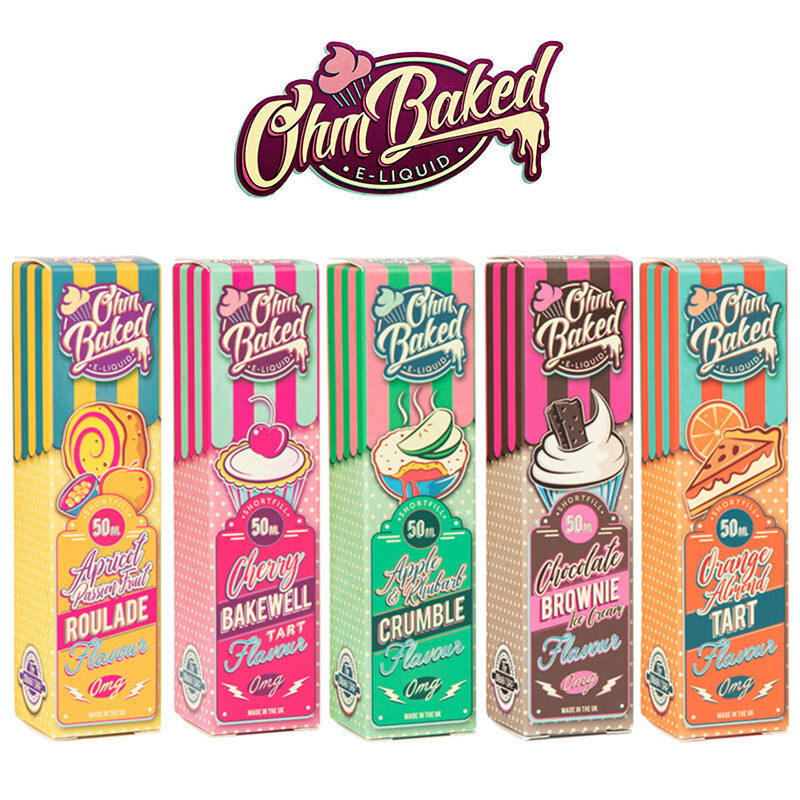 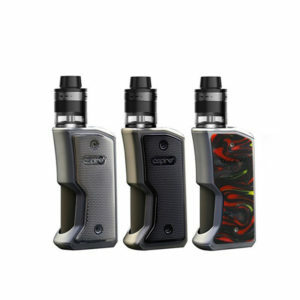 Looking to get yourself into the exciting and always fascinating vaping world? 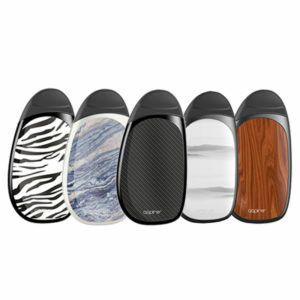 Whether you are new to E-Cigarettes or an experienced vaper, we have a wide variety of Aspire starter and complete vape kits available to suit your needs and meet your expectations. 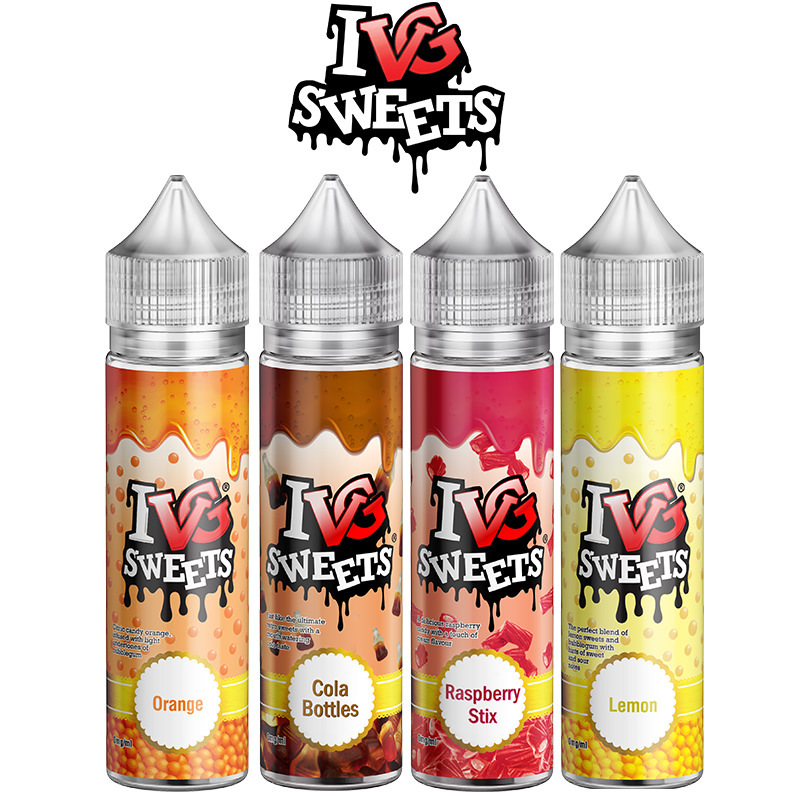 Vapestreams aim to bring you the latest and most innovative e-cigarette technology that provides high quality and elegant designs from a world-renowned brand. 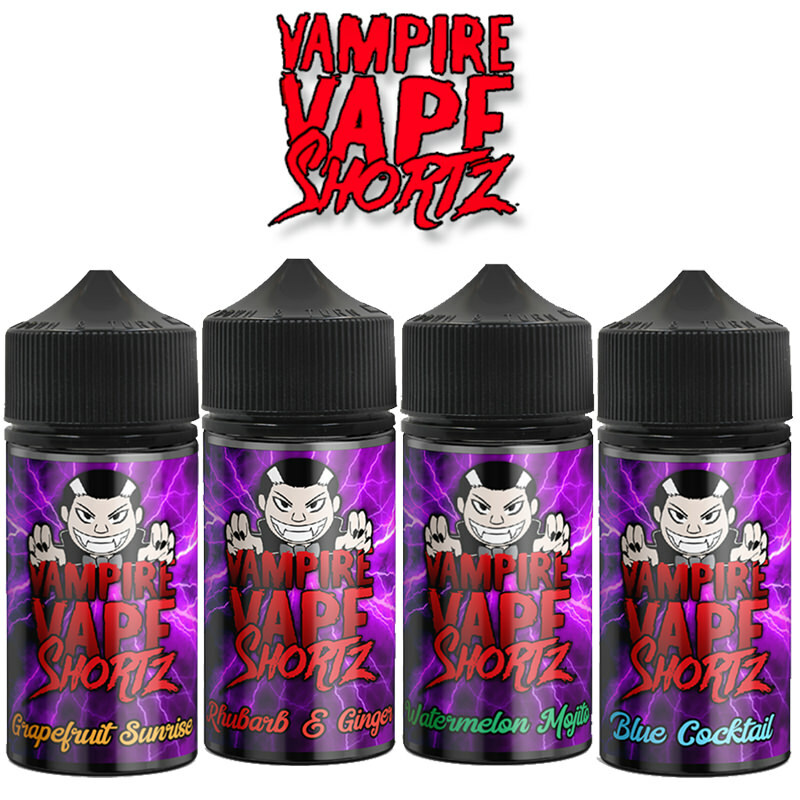 After you’ve decided on your desired vape kit, don’t forget to browse our wide range of replacement coils and accessories to make sure you have everything you need to enhance your vaping experience as well as our huge variety of delicious E-Liquids. 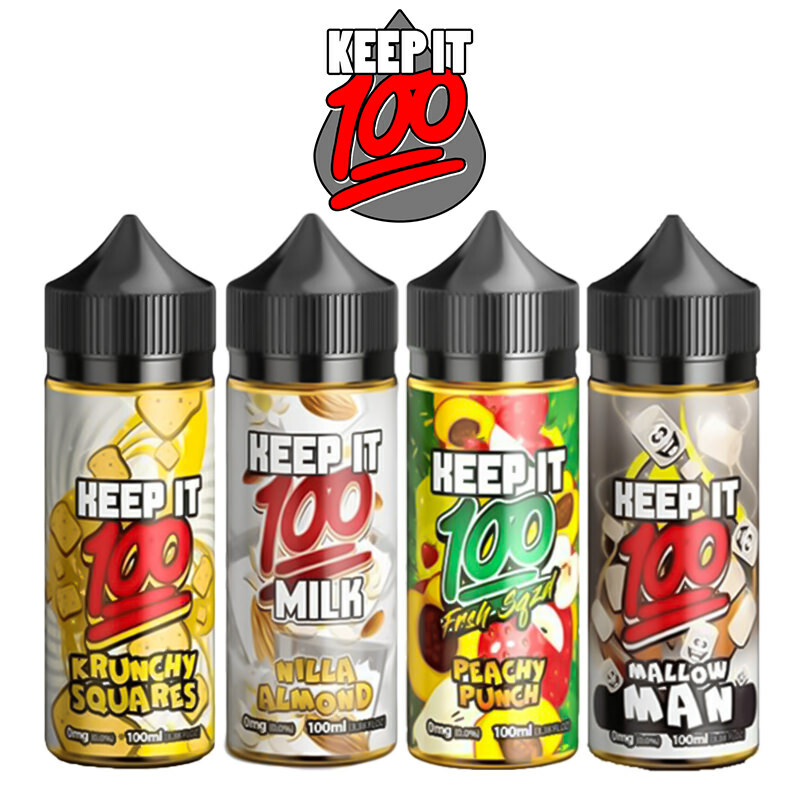 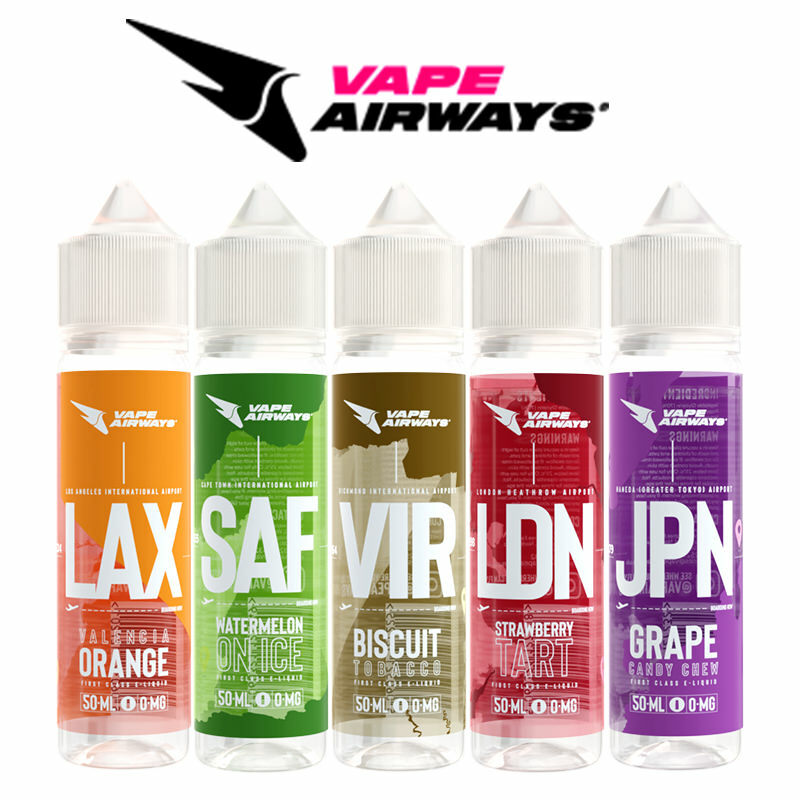 Vapestreams goal is to provide you with all your vaping needs in one destination and offers free delivery for orders over £20.